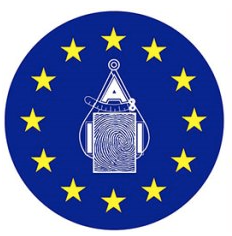 Official registration site of the European Division of the International Association for Identification. 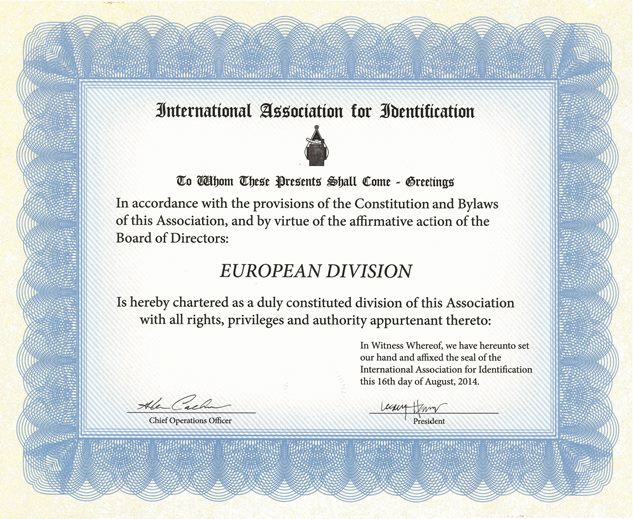 This site can be used to join the division, make a donation, register for an event or to consult the membership directory. Please make a choice below to proceed.